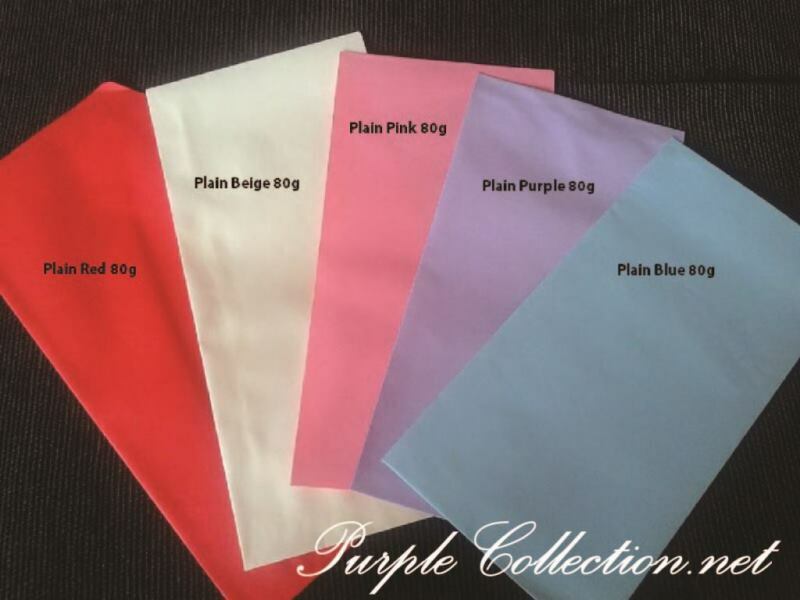 Inner paper available in beige, pink, purple, white. 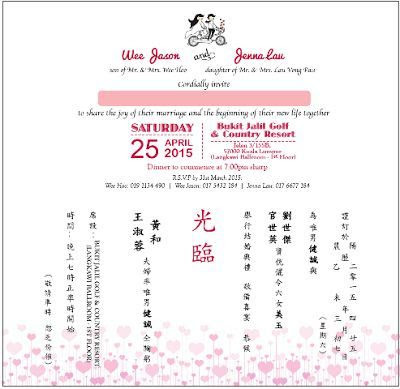 Below is an example of invitation wordings arrangements. 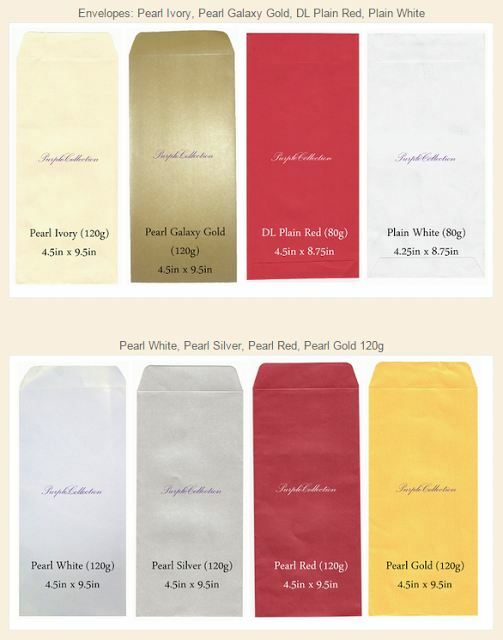 To upgrade to pearl envelopes 120g, it's an additional of RM0.20 per piece. I'll recommend my friends if they are looking for fine cards. I already received the cards. We like it a lot. Great job and thank for the service. 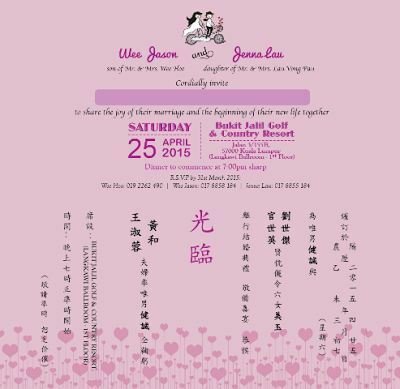 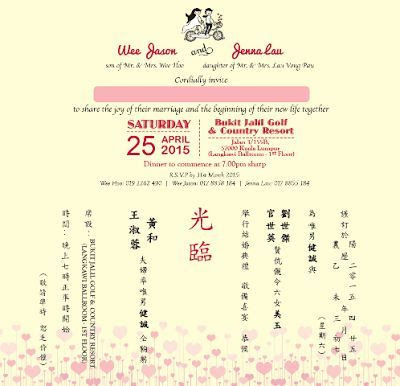 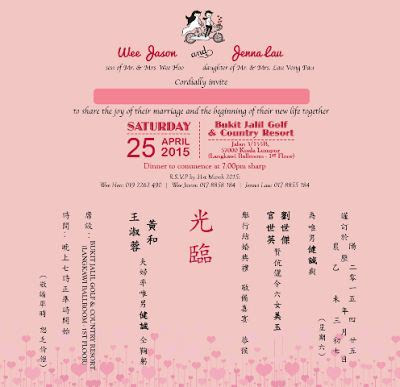 To inquire about this wedding invitation card, please email us for quotation.